Move Over Apples, Does Eating Peanuts Every Day Keep The Cardiologist Away? BOSTON-A new study in the Journal of the American College of Cardiology points to the extraordinary health benefits of regularly eating peanuts and tree nuts. Participants who consumed peanuts two or more times a week had a 15% lower risk of Coronary Heart Disease (CHD) than those who never or almost never consumed peanuts. The Harvard Public Health study looked at more than 169,000 women and 41,000 men over more than two decades. Consumption of peanuts and tree nuts (2 or more times per week) and walnuts (1 or more times per week) was associated with a 13% to 19% lower risk of total cardiovascular disease and 15% to 23% lower risk of coronary heart disease. There was also a 10% lower risk of stroke compared to the group that never or almost never consumed peanuts. But what about people who eat peanuts more than two times a week, is that even healthier? 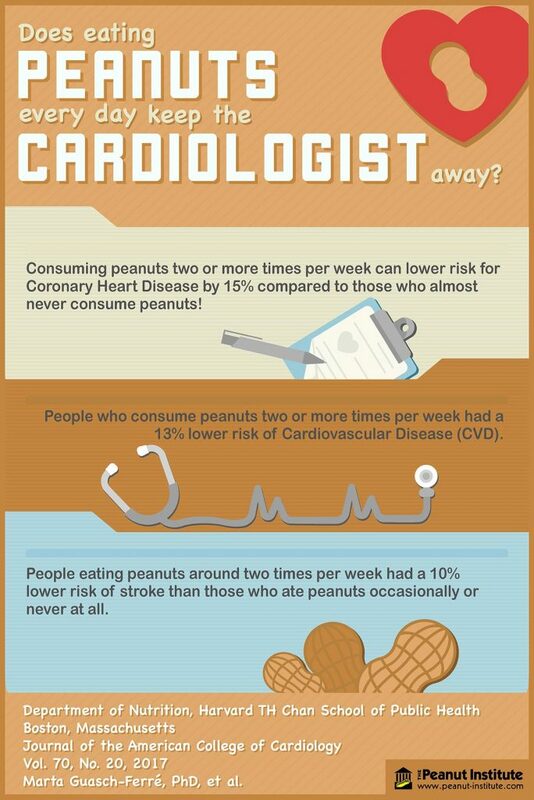 The research shows consuming peanuts five times per week did in fact have a 14% lower risk of Cardiovascular Disease (CVD) and a 20% lower risk of CHD.  The new study is a meta-analysis pulled from findings from the Nurses’ Health Study (1980-2012), Nurses’ Health Study II (1991-2013) and the Health Professionals Follow-Up Study (1986-2012).